World Sailing, the world governing body of the sport, and Rolex, the leading name in prestige watches that includes those engineered specifically for sailing, announced the lineup of Rolex World Sailor of the Year 2018 nominees that personify excellence. Throughout the year, Kontides repeatedly earned his place on the Sailing World Cup podiums. In the 2017 series, Kontides won silver in Miami and gold in Hyères, before securing silver again in Gamagori, Round 1 of the 2018 series. Most impressive, however, were his accomplishments and performance at the ultimate events of the year. 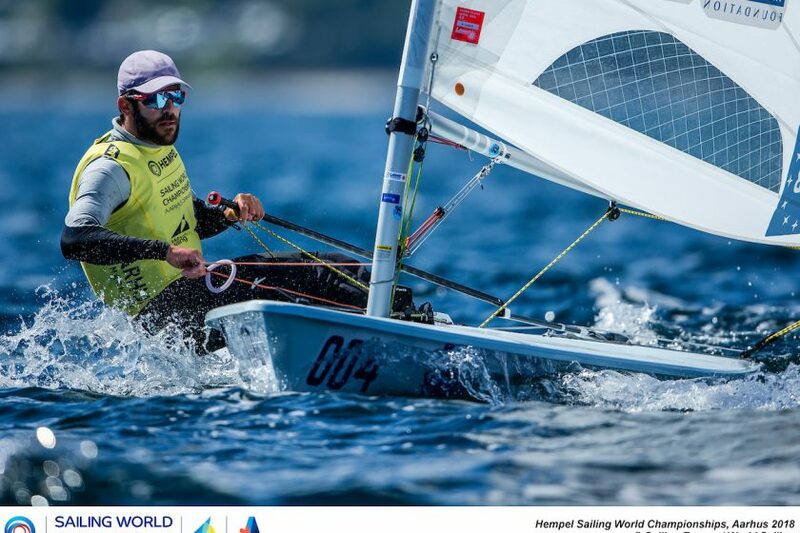 Kontides won gold at the 2017 Laser World Championships in Split, Croatia, and retained his title less than one year later at the 2018 Hempel Sailing World Championships in Aarhus, Denmark. After 10 testing races, Kontides faced off against Matt Wearn (AUS) in the Laser Medal Race. Although Kontides finished a place behind the Australian in a tense final duel, he had enough points to give him a two-point victory and a second world title.